The trouble with visiting many European countries is that the options are so plentiful it can be a hassle to narrow it down. Germany is no different, with some of the continents best and most happening cities, picturesque countryside, and famous landmarks. Luckily that’s why we’re here, to tell you where to travel in Germany so you can prioritize what you want to and still have some money left in your bank account. Want to learn more about Germany? Luckily, the vast majority of the country is easy and fun to visit year round. Late spring to early fall is (unsurprisingly) the most pleasant – especially if you like sampling great beer outside. The north of the country can by very cold during the winter but the south offers some of the best skiing in Europe. In a word, easily. 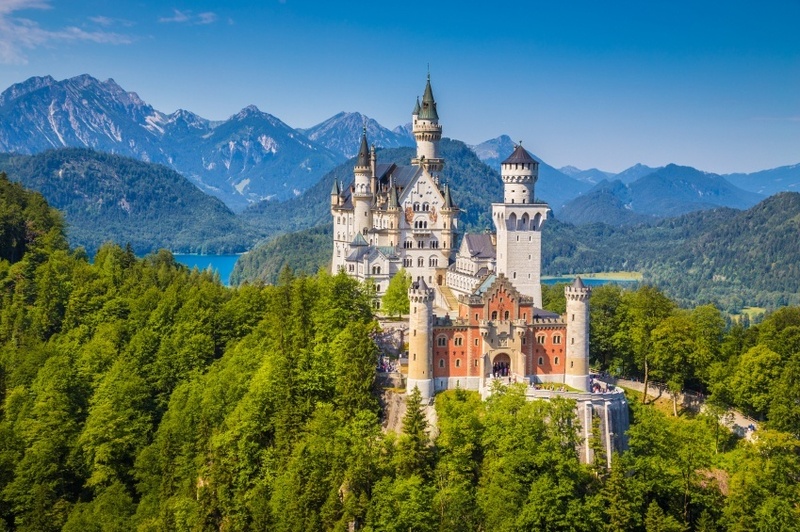 Like much of Western and Central Europe, Germany is home to world-class public transportation, which includes high-speed rail, cheap flights, and buses. Trains are likely your best option but renting a car can still be a fun and free way to explore. Just know that gas is expensive and the rules of the road change from place to place (such as speed limit versus no speed limit). You can’t take a trip to Germany without a visit to the country’s capital and largest city. 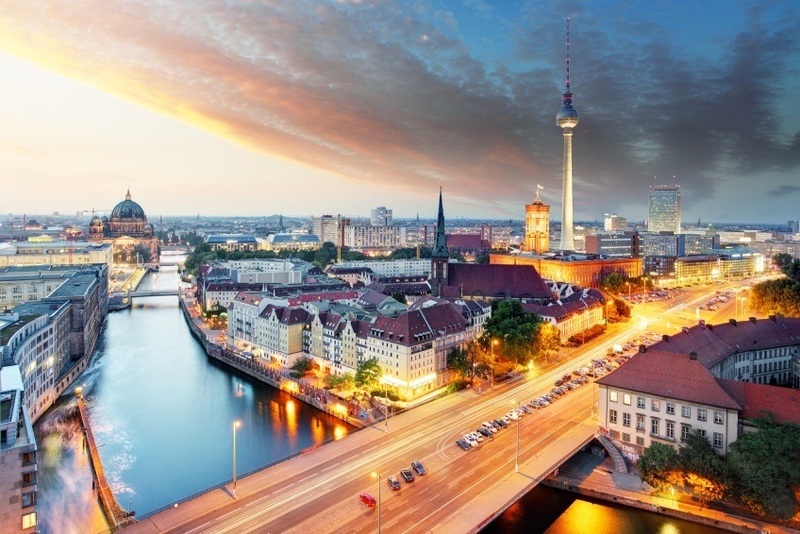 Berlin offers a cornucopia of historical sights and sounds, ranging from the former site of the Wall to the Brandenburg Gate – but the past is arguably no longer the biggest seller. Berlin is alive with a rush of energy and creativity that is unmatched throughout Europe…and that’s saying something. Tons of food options of all sorts can be found throughout both the once divided West and East sides of the city. Above all, this is a place for the young, hip, and energetic. The nightlife lives up to its name and goes through all hours of the night until the sun rises above the Fernsehturm tower. It may not have the world famous landmarks of London or Paris, but visitors might find that it’s Berlin that they leave with a stronger desire to return. And that is the city of Munich. It’s a place of beer halls, soccer, great food (both Mediterranean and traditional Bavarian), art, museums, and culture. 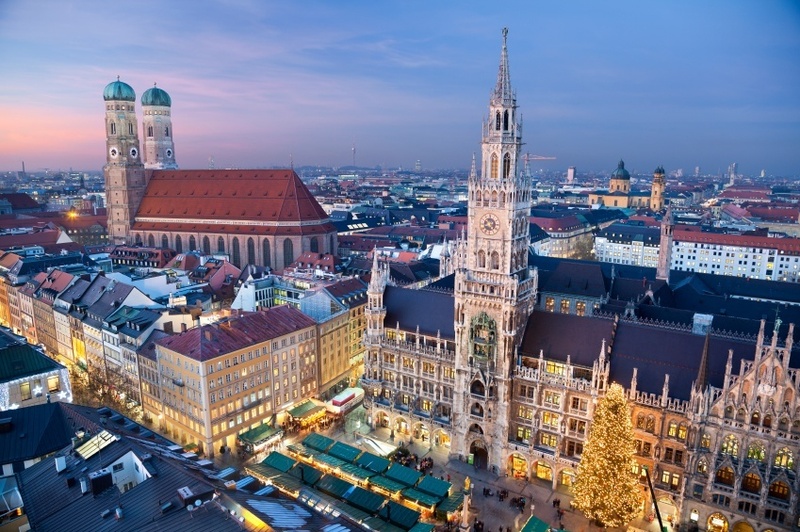 Munich is perhaps the most tourist friendly place in the country, with a city centre that is easily navigable on foot. Whether relaxing in one of Munich’s many beer halls or wandering amongst the numerous parks and outdoor areas, there’s an atmosphere to the city that is both low-key and energetic at the same time. Visit during Oktoberfest (which actually takes place mostly during September) and it’ll be predominantly the latter, with visitors from around the world converging on the city for weeks of drinking, culture, and festivities. It’s not the most classically ‘German’ city, but Frankfurt offers perhaps the best glance into the newer side of things. The city is a major business and commercial centre, which is reflected in the numerous skyscrapers and official looking buildings (which includes the hub of the European Central Bank). While this may not sound like a great place to visit except on business, you’ll quickly find a very respectable collection of museums, top-notch cuisine, and a great bar scene. 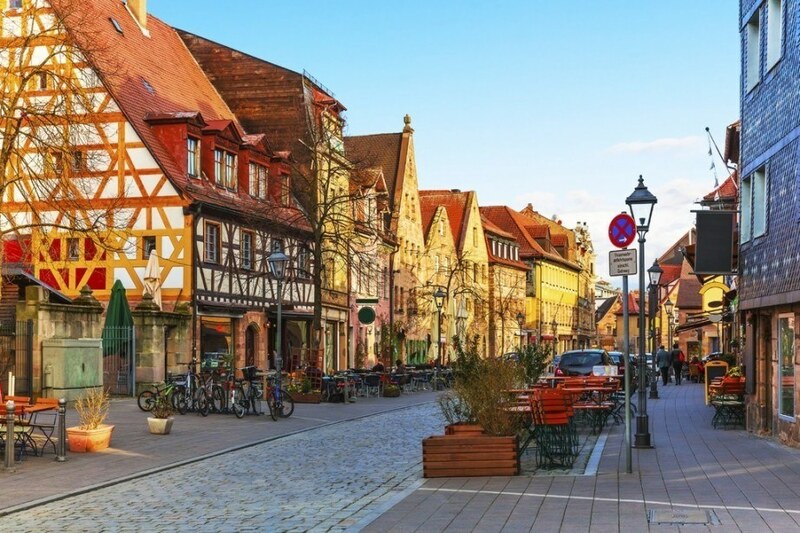 If you do feel like taking a quick step back in time, the Altstadt (Old Town) offers a more medieval setting with outdoor cafes, taverns, traditional architecture, and an overall more ‘postcard’ worthy aesthetic. It might not be the most glamorous city but boy is it impressive. Besides being the home of a massive Gothic cathedral, you’ll find a unique and varied cityscape that was mostly rejuvenated following the devastation of WWII. It’s also a great city for lovers of ancient history, with a healthy collection of Roman artifacts on display. 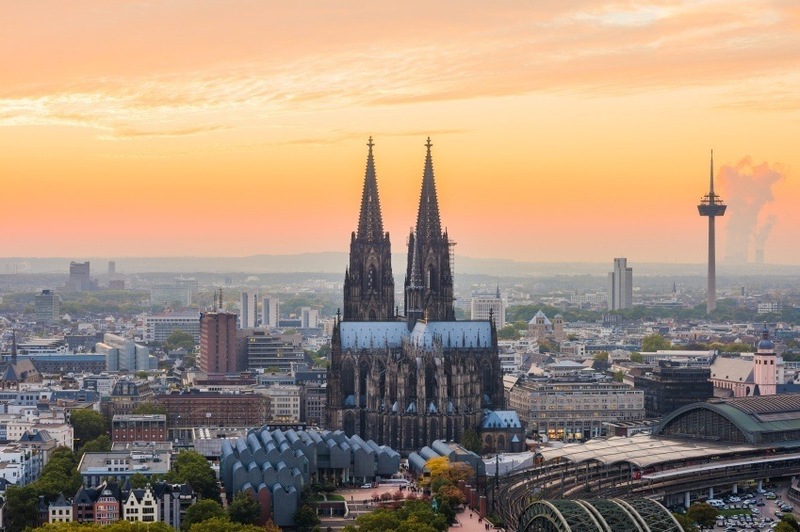 Thousands of years of history are on offer here unlike nearly anywhere else in Germany, ensuring that Cologne is among the best cities in Europe for historians. If you need a break from history, there’s the ever-present Altstadt, which is always packed full of beer halls and markets. Another city for lovers of history, Trier eclipses Cologne when it comes to the Romans. With a vast collection of monuments, the city is the most impressive collection of ancient landmarks in the country – and would rival much of Italy (except for, well, Rome). You can also find an eclectic collection of cuisine that is partly French influenced thanks to its location. Finally, the populace knows how to let their hair down – thanks to a large amount of students here. 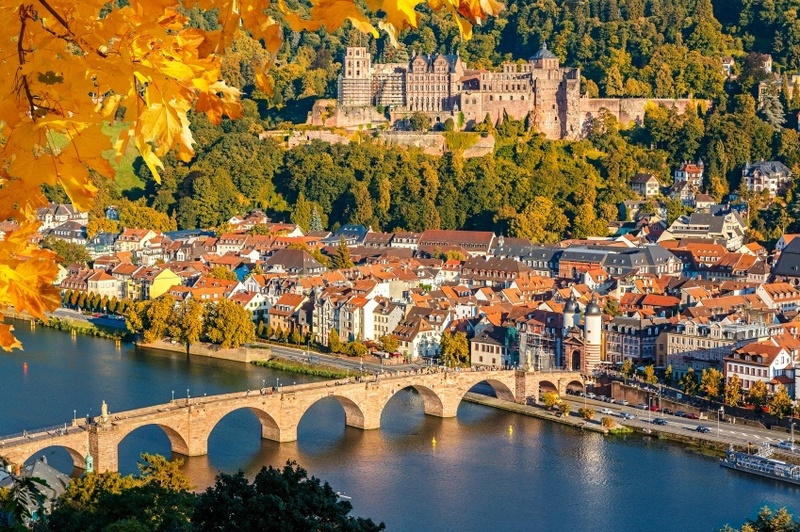 Home to a charming old town and imposing castle, Heidelberg offers all the sights and sounds you’d expect from a German city in a slightly smaller package. First and foremost it’s a university town, so you can expect a relatively carefree and fun-loving atmosphere. Beyond this you’ll find that the ruined castle overlooking the town is the marquee sight while the streets below offer a great collection of delis, cafes, and stores. The riverside setting gives the town a beautiful backdrop that is one of the best in Germany. While Germany’s numerous cities are worth a trip themselves, what about when you just need to get away from the bustle of urban life? The Black Forest may not sound like the most inviting of places (it got its name from the dark forests that barely have room for light), but that illusion is quickly shattered. You’ll find remote regions where to hike and take in the relaxed atmosphere of the forests and mountains but also a smattering of charming towns and villages. Life here is different than in the cities, with many artisans still practicing their age-old crafts. The region does see many domestic visitors who need a break themselves, but you’ll still find a peaceful area that is likely to be relatively stress free. 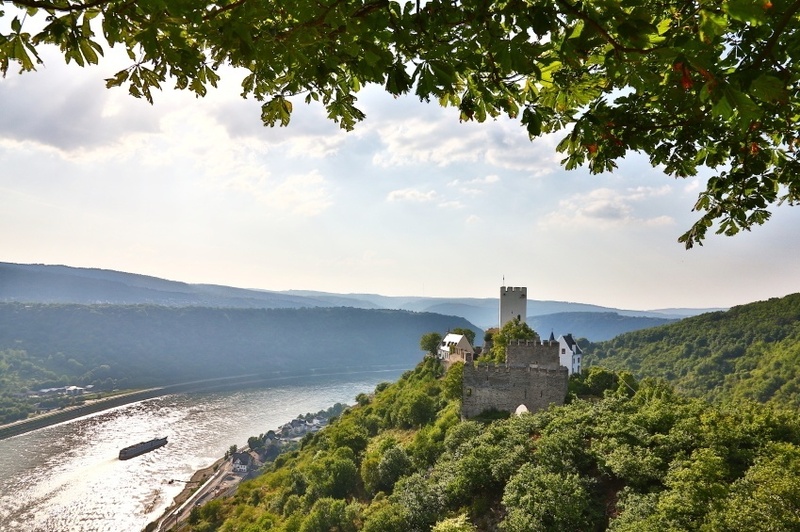 Another picturesque region that offers visitors a chance to escape from the city is the Rhine Valley. There is certainly more activity here than in the Black Forest, with one of Europe’s most important rivers a bustle of commercial enterprise and transport. The landscape itself however is characterized by mountains, hills, deep valleys, castles, vineyards, classical towns, and much more. If Germany is the land of fairy tales (which it is, look it up), then the Rhine Valley is the most fantastical place of all. The one caveat is that much of the services and sights are closed during the winter – so consider a summer visit if you really want to get the most out of it. Most round trip flights between Pearson and Germany are found around the $800 or $900 Canadian range. 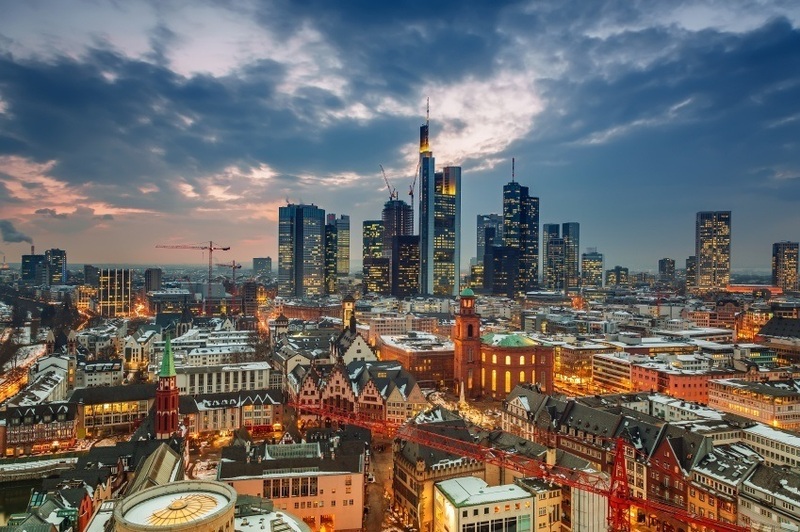 You have a variety of options, but the major transportation hub of Frankfurt is usually the cheapest option. Be sure to play around with your destination, dates, and airline to find the best possible deal on offer! 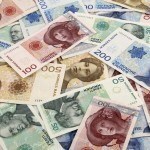 Prices in Germany are largely on par with other major European destinations that use the euro. Expect to spend about an average of $147 a day with a budget of $79 for accommodation and $40 for food. Money conscious travelers can get by with closer to $59 a day while aiming for a more luxurious lifestyle will cost closer to $364 a day. Germany is a relatively safe country to visit with normal security precautions recommended throughout by the Canadian government. As always, petty crime is a problem – especially in busy areas such as cities, transportation hubs, and tourist hotspots. Beyond that, really just use your best judgment and be careful if you plan on hiking or skiing in the mountains. These are just a few examples of where to travel in Germany, there’s tons more to see and do. If you think somewhere else should be on the list, let us know in the comments. 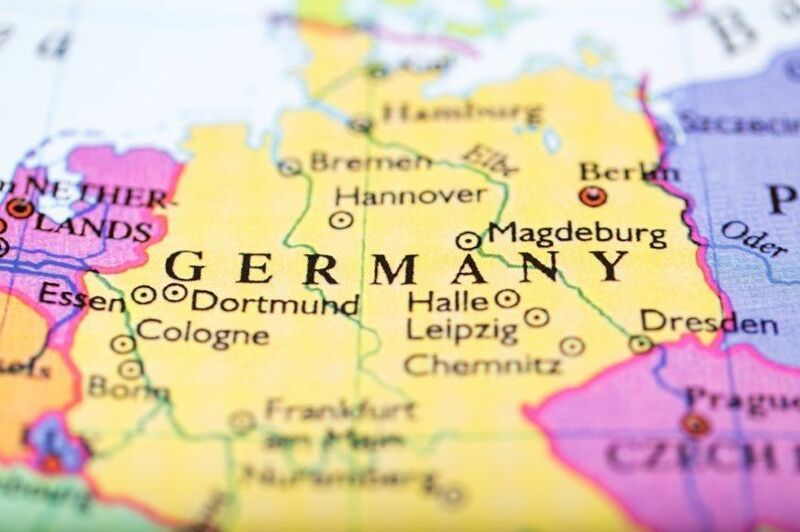 Check out our Country of the Week for more general information about German history and culture as well as our Currency Spotlight for information on the euro.